Little did I know when I started making my first quilt around this time of year five years ago, I would be picking up what looks like a lifelong addiction. These are snapshots of my first quilt. I had next to none sewing experience prior, and decided to tackle a piece and applique quilt for my first quilt. I have the greatest quilting teacher. She never did once belittle my naivety, and made me start with a simple beginner’s quilt. She walked me through making that first quilt with utmost patience. I think that’s the reason why I really began to love quilting after completing first quilt. 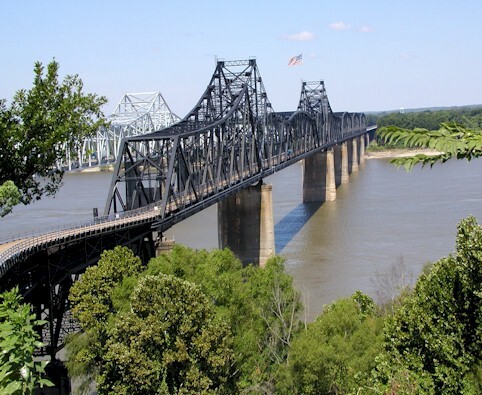 My journey also provides a means for me to connect with the past as I seek to reproduce antique quilts. 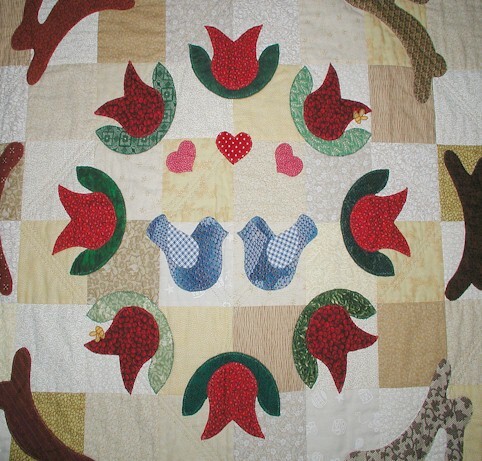 It’s great to be in an encompassing group of quilters that span centuries in perfecting the art of needle and thread. My quilting journey has brought me in touch with many who have become dear dear friends, including many that I haven’t met face to face. 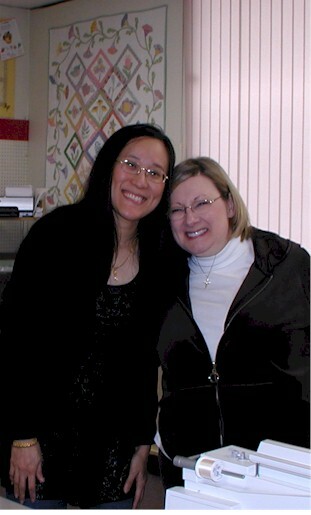 Again, the quilting community truly comprises of the most amazing people. I don’t know where my quilting journey will take me, but one thing I do know… I will enjoy every bit of it as I go along! 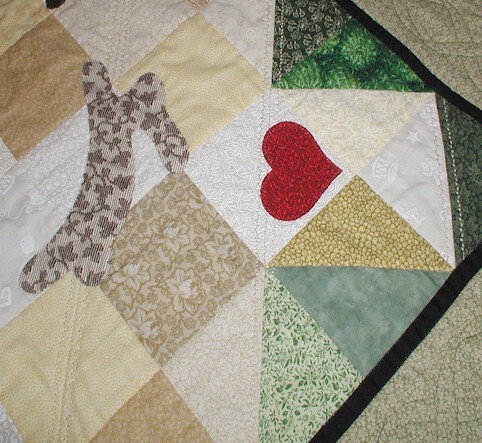 Whether you quilt or not, I want to thank you for being my lovely companions in my quilting journey. Your encouragement helps me strive for something more excellent! 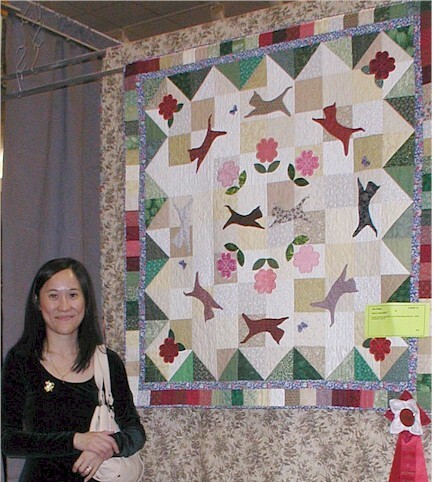 Every quilter has a story to tell about her quilting journey. If you do post about your story and journey, please let me know so that I can read about it! 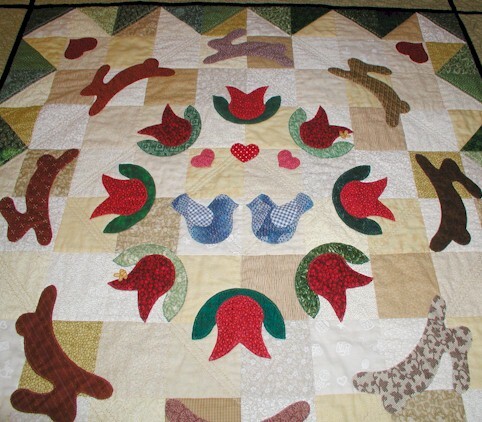 This entry was posted in Quilting and tagged Quilting Story. Bookmark the permalink. Wendy, your first quilt is so beautiful. I too started 5 years ago. 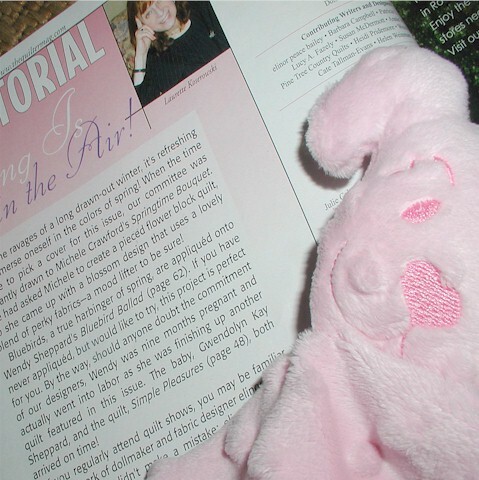 I just absolutely can’t believe your quilting journey began only 5 years ago…so amazing to me! Your work is wonderful and an inspiration! Do you ever go to quilt market? I’m going to go in the spring and would love to see you there! Congratulations on your anniversary! I am looking forward to the day when we will get to meet! Happy Quilting Birthday! Gee whiz! If this is what you do after only five years, imagine what you’ll be doing in ten. Quilters, watch out! Thank you for sharing and for inspiring us. Looks like you started off doing an excellent job and just kept going! I am glad you had a great teacher/mentor to inspire you. What a fabulous first quilt!! Happy quilting birthday. I’m amazed at what you’re doing after just 5 years. 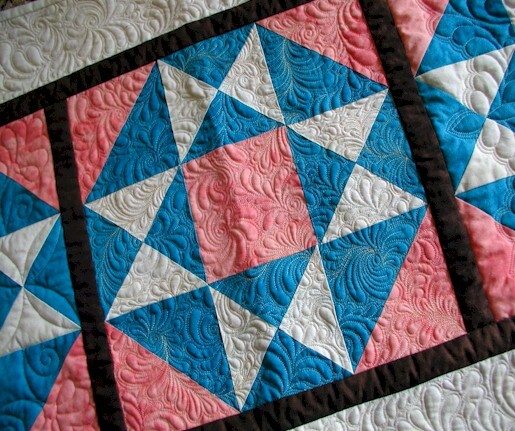 A couple of years ago I wrote a post about why I started quilting. You are one fabulous quilter- you do beautiful intricate work and I marvel at all your complicated quilting. Thanks for sharing your journey- may it continue to be a long and happy one. You must be a natural! 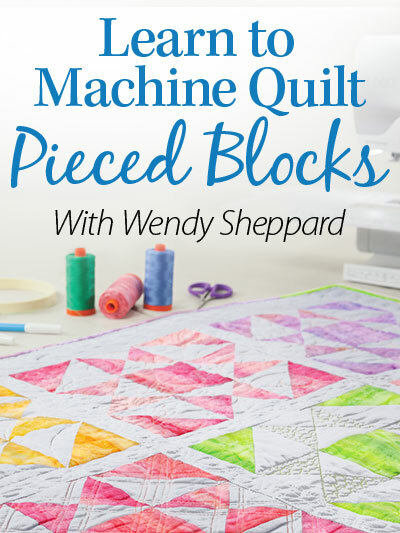 I envy your mastery of FMQ! My pretty and elegant sister! :) Very proud of you!! Quilting is definitely a journey. What a lot you have accomplished in only five years! Congratulations! I CANNOT believe you’ve only been quilting 5 years, Wendy. You’re amazing. 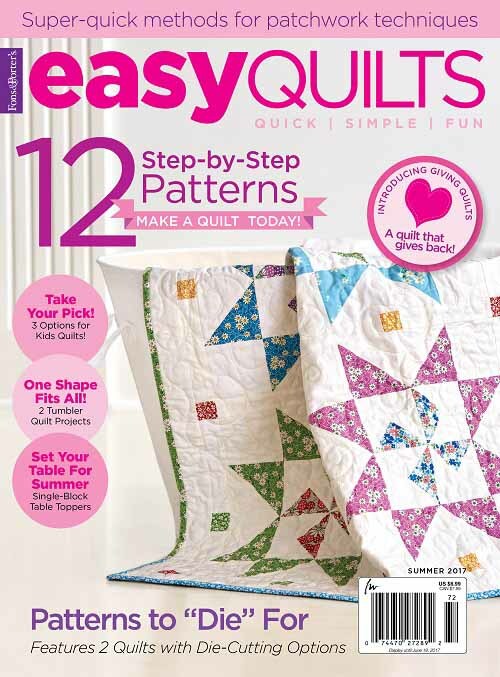 I remember that kitty quilt – I had the magazine, loved it so much! I wonder if I still have it. Only 5 years??? All I got is ‘WOW’! Maybe you were a quilter in some of your past incarnations to have all this talent bloom full blown so very quickly! Ya know, like Motzart being able to compose when he was a tiny child?? It’s a gift I tell ya! Seriously, you are a very talented gal and I, too, join in to wish you a Happy Quilting Birthday. 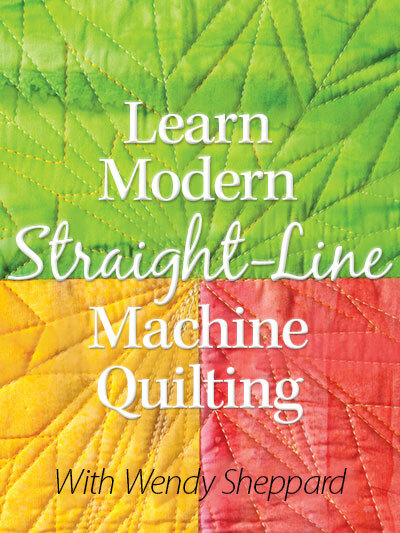 I’m glad you discovered quilting, you are very talented and such an inspiration for me to have a go at machine quilting. I love your double nine patch quilt. Happy anniversary. 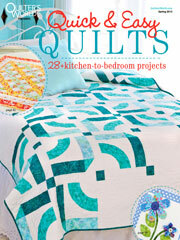 In Quilters Newsletter Magazine they used to do a feature called “First Quilts, Last Quilts” by noted quiltmakers. Thank you for sharing yours and for continuing to share your very inspirational journey with all of us! Wendy, thank you for sharing your journey. 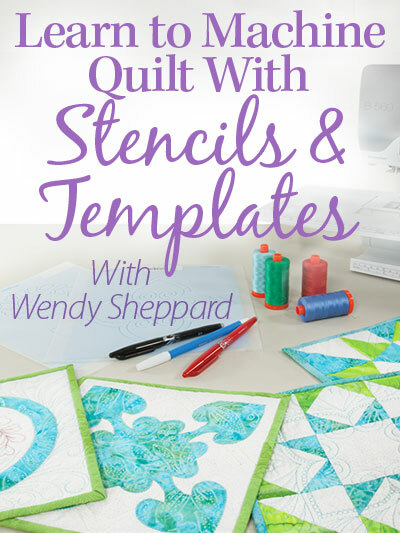 In decades from now, you will have even more wonderful memories of your quilting journey. 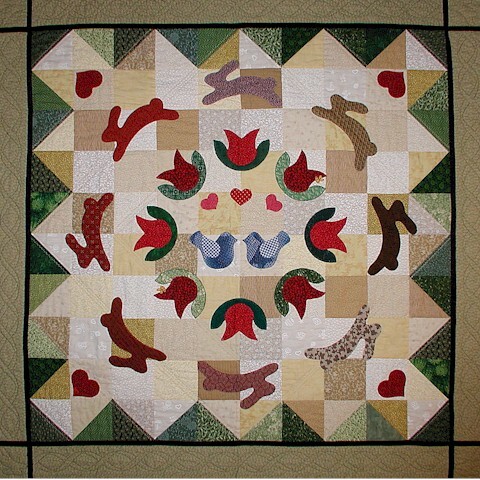 Quilting opens avenues that most can’t imagine. Your posts are an inspiration. Happy Quilting Anniversary, Wendy. I feel like I have gotten to know you in the short time I have been following your blog. We the readers are so lucky to have teachers like you to inspire us and share with us. You are one of the best. I can hardly wait each day to see if I have email from you to learn more–I think I’m addicted to you. Thank you for being here for all of us quilters. Gorgeous quilts from the first to now!! Keep up the wonderful journey….you enjoy it and that’s what makes it all the more special! …And are you KIDDING me that you’ve only been quilting for FIVE YEARS?!!! You rock! Amazing! 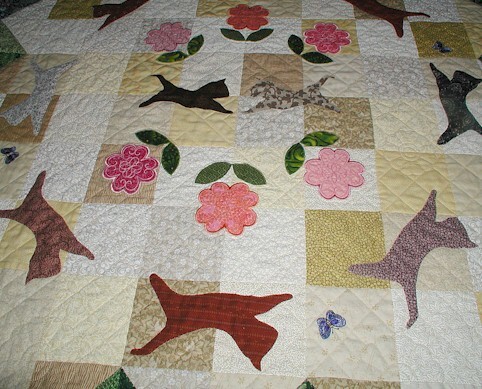 My journey in quilting began with a desire to make a quilted “blankie” for my first great-niece about 4 years ago. My 1st quilt wasn’t near as nice as yours, but I was happy. I learned through it that a)I needed a much better sewing machine, b)I would never quilt on my DSM again, and c)that I absolutely loved the entire creative process. I had two nieces due about the same time, one chose to wait until the baby was born to know what she was having . . . my 2nd quilt was much more ambitious. I discovered longarm quilting and absolutely fell in love. 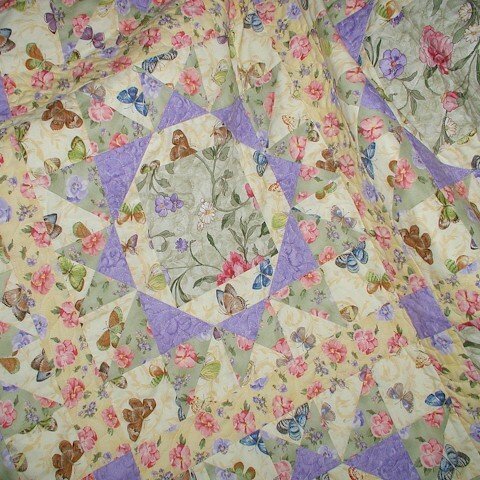 Since then I have created many quilts for gifts, for customers and now own several machines as well as an HQ Avante! I enjoy everything about this wonderful craft that was a true “fit” for me! There is no looking back, just lots & lots of creativity ahead! Congratulations on your 5 years! How wonderful for you to look back and have these beautiful creations to remember the journey with. Love the photos of you included in the post Wendy!! Wendy, it’s obvious you were a natural from that very first quilt. 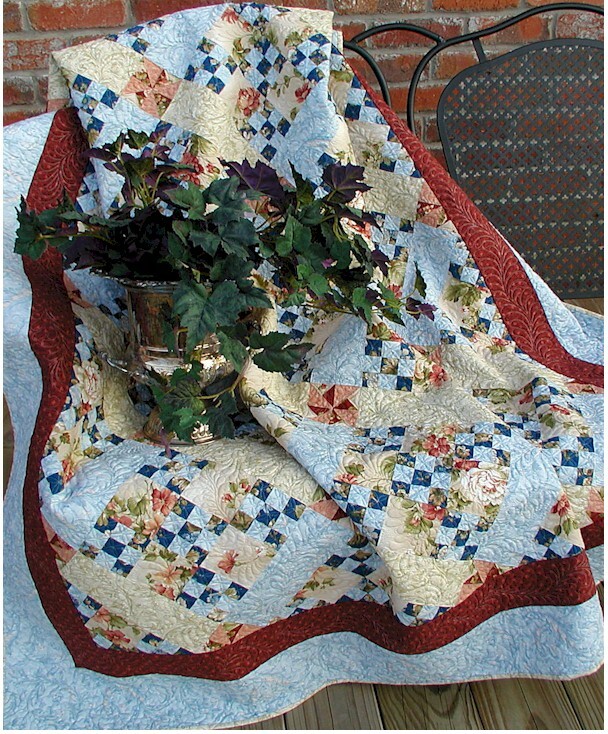 Oh you´re looking so sweet with your quilts…. 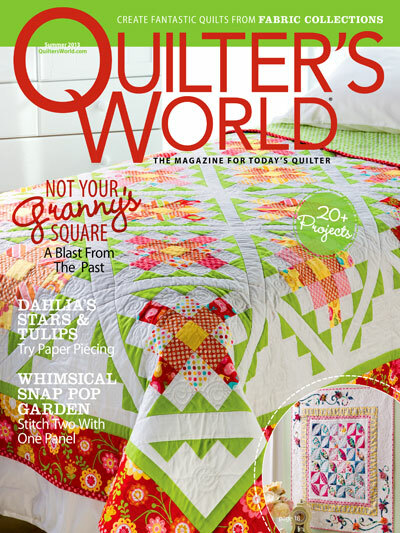 Like to read the story of your quilting life – interesting. Happy Quilty Anniversary, Wendy! You go, girl. I cannot be more fortunate to have found your blog. You’ve inspired me tremendously. I’ve been quilting a lifetime longer and I’m not anywhere near your quilty mark. I have a long way to go… Mahalo nui loa (thank you very much) for your generosity in sharing your talent. Congratulations; may you have many more years of enjoyment. Aloha nui loa, ellen. very proud n honored to be able to get your feedback, felt so blessed n u inspired me a lot….